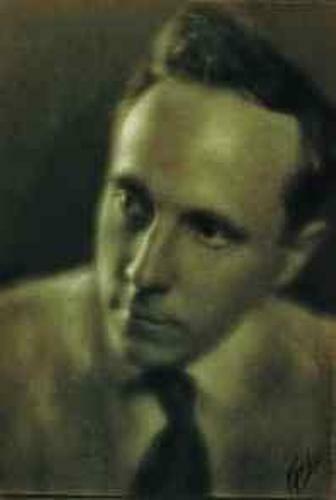 You will know the interesting Facts about Edward Weston by reading the following post. This American photographer was popular in 20th century. He was born on 24 March 1886 and died on 1st January 1958. Weston was considered as an influential figure in the world of photography due to his innovation. Many subjects are captured using his stills, which included the parodies, genre scenes, portraits, landscapes, nudes and still life. The works of Weston were centered on the modern photography, which employed the Californian approach since he focused more on the depiction of American West. A Guggenheim Fellowship was awarded for Weston due to his impressive work in 1937. He employed 8 x 10 view cameras, which had generated at least 1,400 negatives. Get facts about Edgar Degas here. Do you know the most notable works of Weston? They were the pictures of trees and rocks located at Point Lobos, California. The birthplace of Weston was located in Highland Park, Illinois. At the age of 21, he relocated to California. Since he was young, he had realized that he wanted to be a photographer. 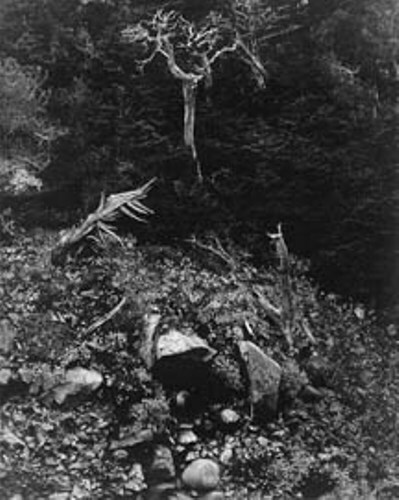 The early work of Weston was related to the depiction of soft focus pictorialism. Weston had to let go photography after he was diagnosed having Parkinson’s disease in 1947. For the next 10 years, he focused on supervising the printing of 1,000 pieces of his works. Weston married to Floral May Chandler on 30th January 1909. She was the best friend of his sister. The couple was blessed with four sons. Check facts about Ed Fairburn here. 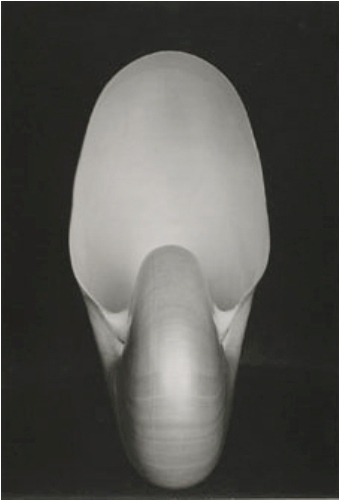 Edward Chandler Weston was the first son of the couple who also became an excellent photographer. “The Little Studio” was the small business that Weston opened in 1910 located in Tropico. Weston had to struggle hard to gain recognition for his works. His works started to publish in the prominent magazines. He also became the winner for various photography competitions. During his life, Weston had developed a number of affairs with other women behind the back of his wife. 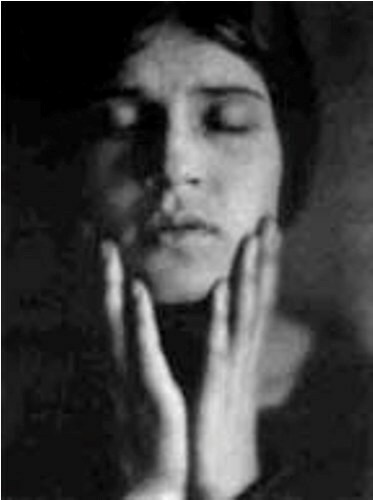 One of them was with Tina Modotti. 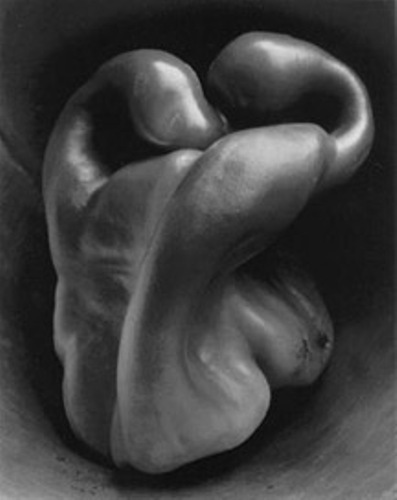 What do you think on facts about Edward Weston?